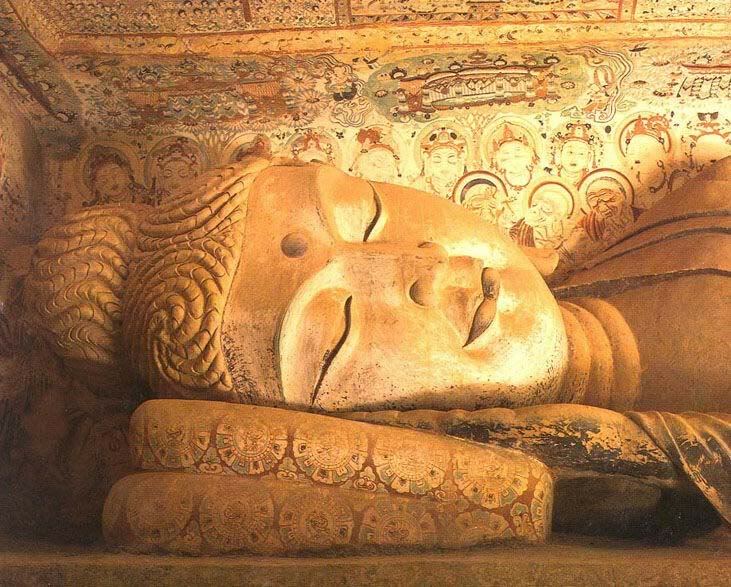 Lie down, close your eyes and get transported through a world of healing sound. Let harmony replace the chaos of daily life. Give your body a “tune-up” leaving you feeling aligned, balanced and clear. 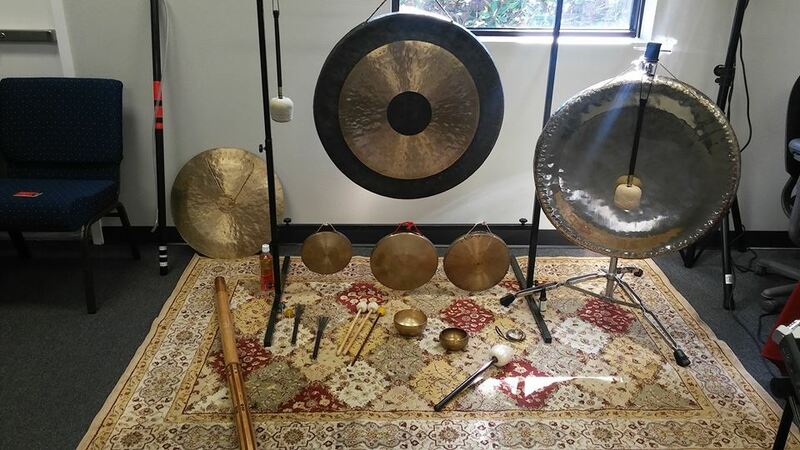 Using crystal bowls, Tibetan singing bowls, gongs, didgeridoos, Koshi chimes, rain-sticks and more we will take you on a journey into yourself…. deeply relaxed by the sounds that surround you. Rhythm & Sound Journeys owned by Travis Lacey, has been facilitating Acoustic sound based practices since 2010. Facilitating these practices in various places such as drug and alcohol rehab facilities, various yoga studios, and for individuals in their homes. For thousands of years, sound has been used to ease anxiety and promote a sense of well being. 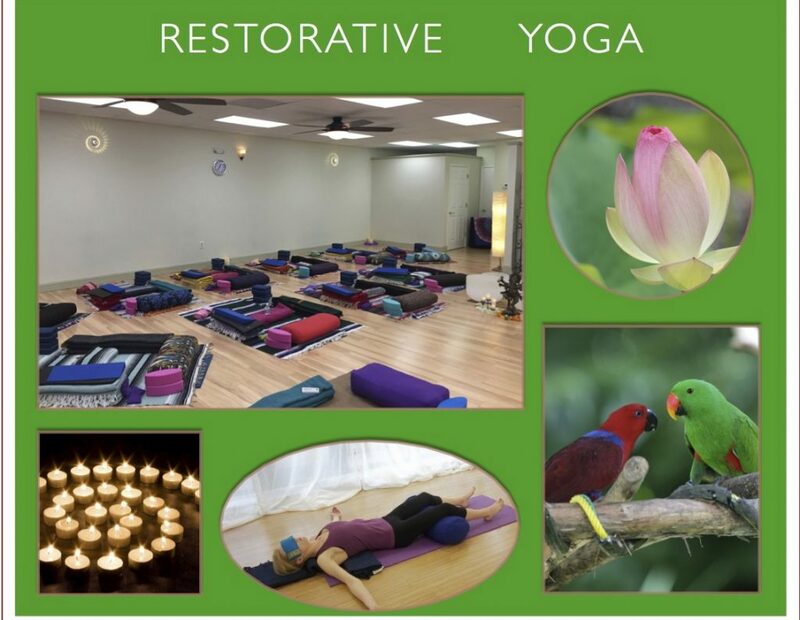 Nancy MacDonald has been leading restorative yoga sessions with sound healing accompanying the practice for over 8 years. 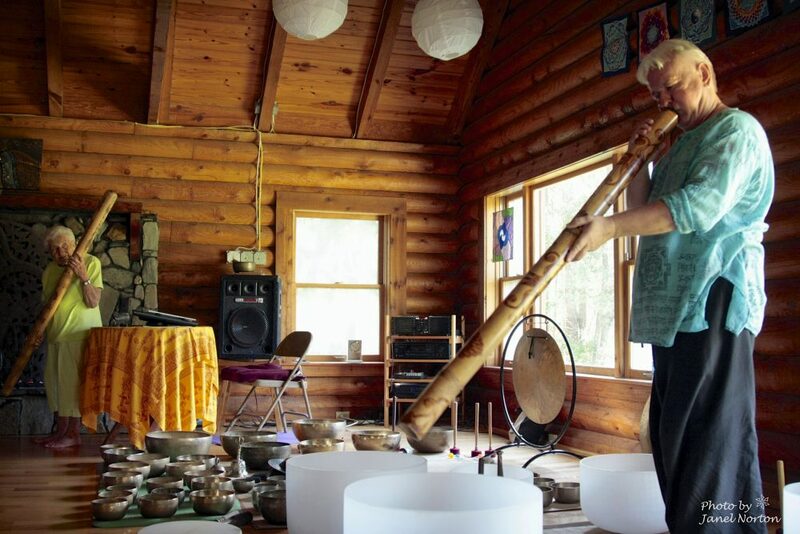 She also plays crystal bowls, Tibetan bowls, chimes, rain-sticks and other instruments for teacher training groups at The Lotus Pond Center as well as special savasana for her students. Travis Lacey offers this amazing meditation with sound. 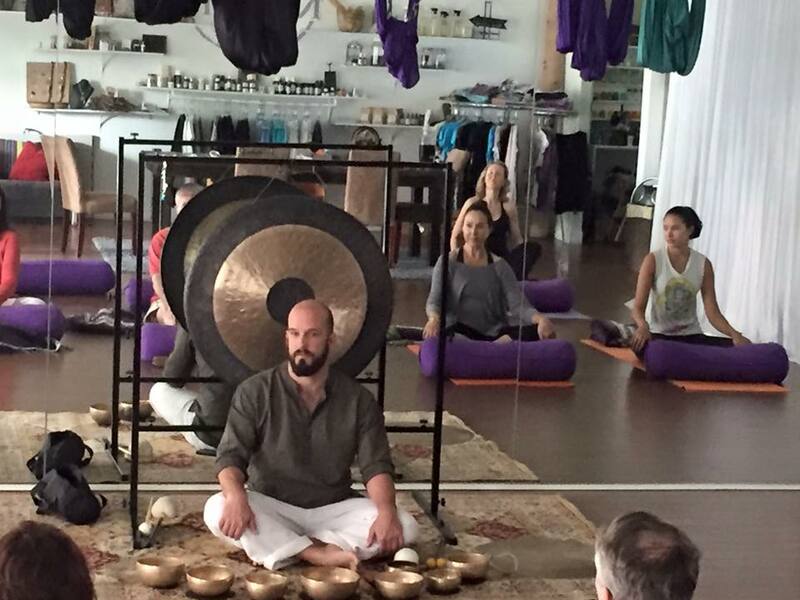 The gong’s healing vibrations resonate within the body all the way to the cellular level. 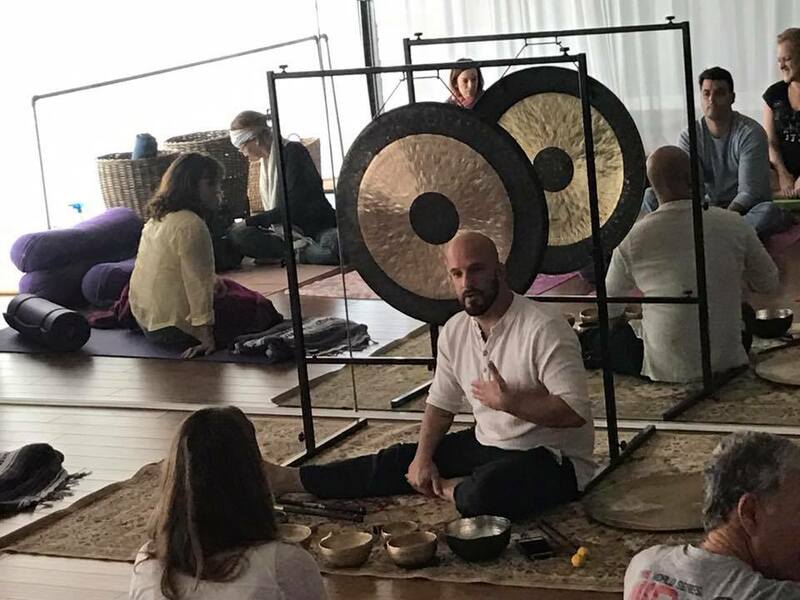 The layered sound of the gong and its vibrations can lead to relinquishing of stuck energies and disharmony within the body. Clearing the mind and allowing you to connect to a healing universal frequency. This meditation can refresh the physical, emotional and mental bodies. 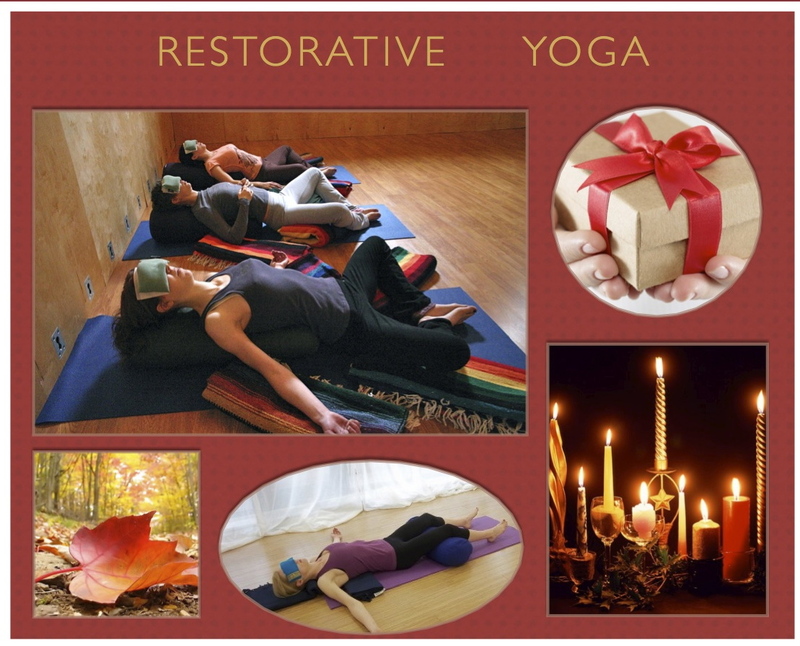 This practice is suitable for all levels of practitioners. 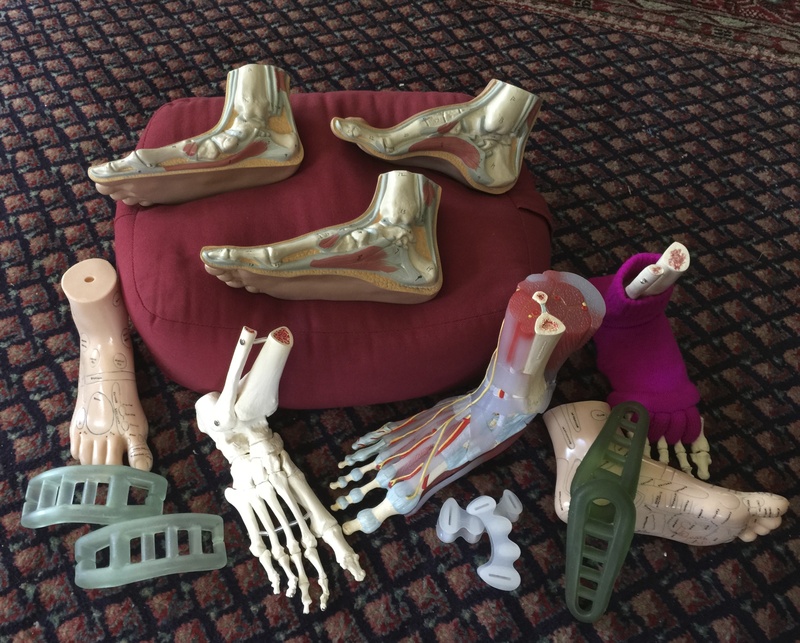 Join Travis for this amazing journey of health and healing. Travis will be available for 15 minutes after the session for questions if you would like to speak with him. Sign up is quick and easy! Hold your space for this special event offered by Travis. Robert’s Mom will be here to play some instruments that she enjoys. Mom just turned 99 in April. Celebrate Mom’s 99 years to inspire all of us to live fully with joyful music in our hearts and souls.